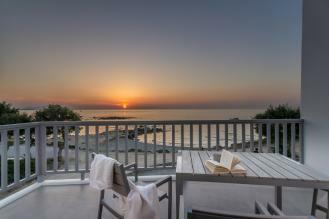 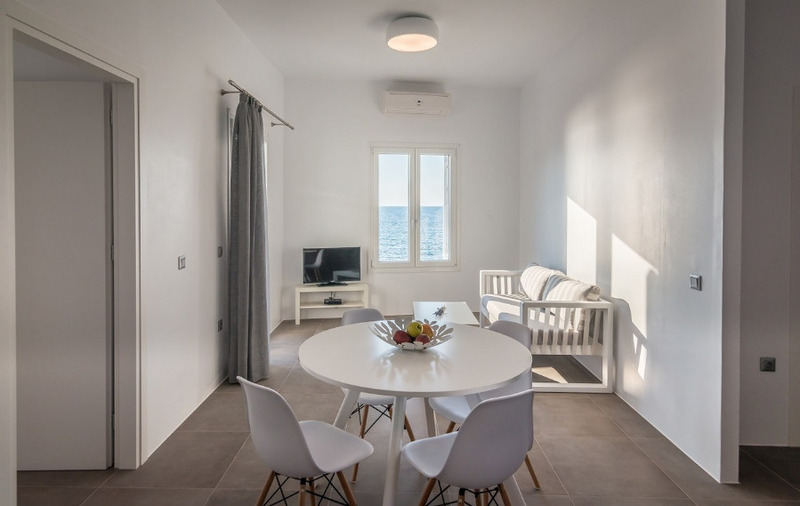 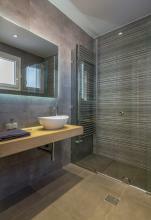 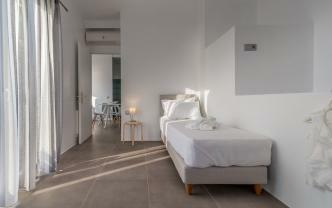 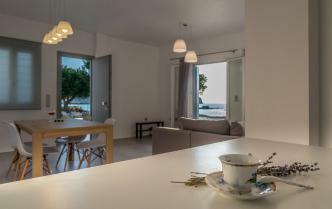 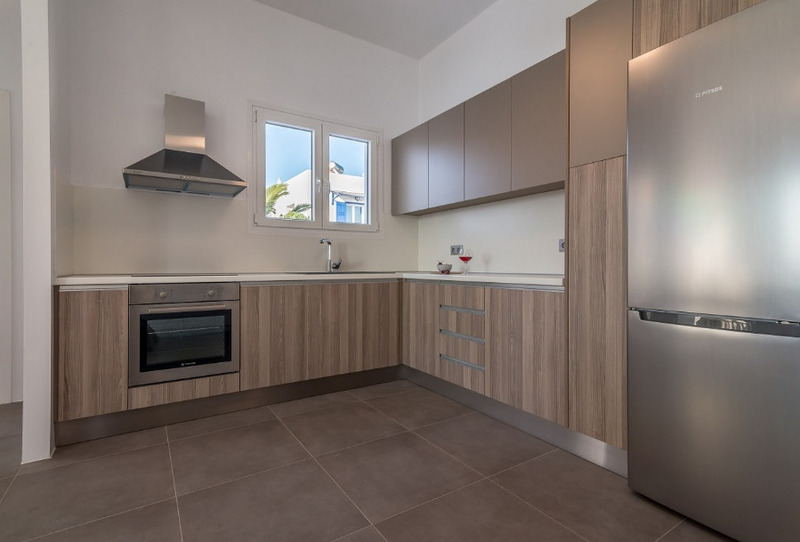 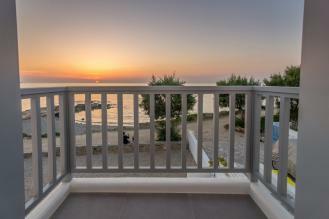 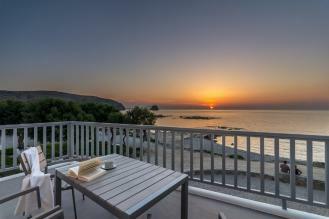 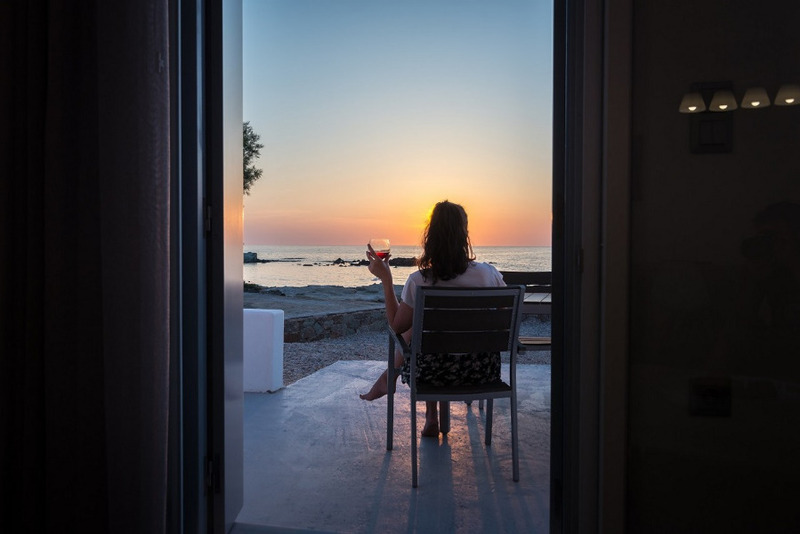 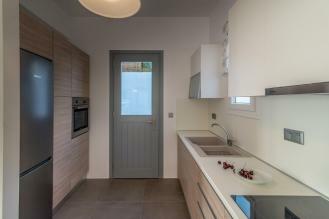 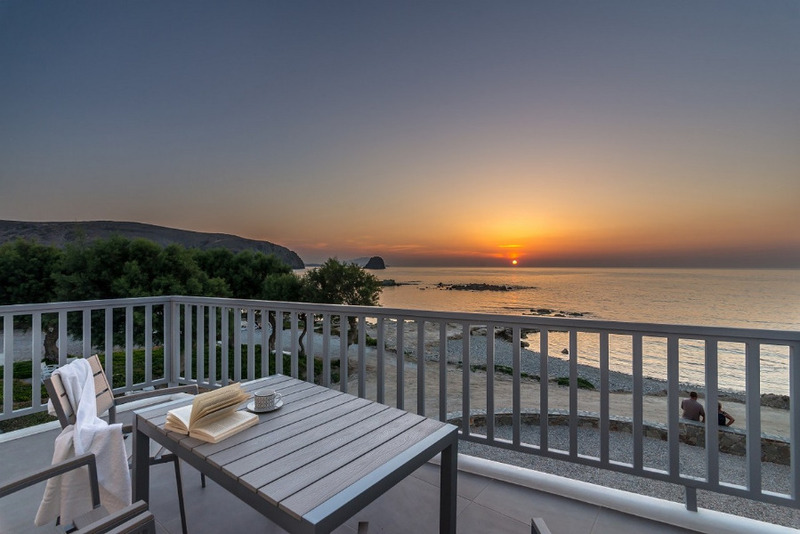 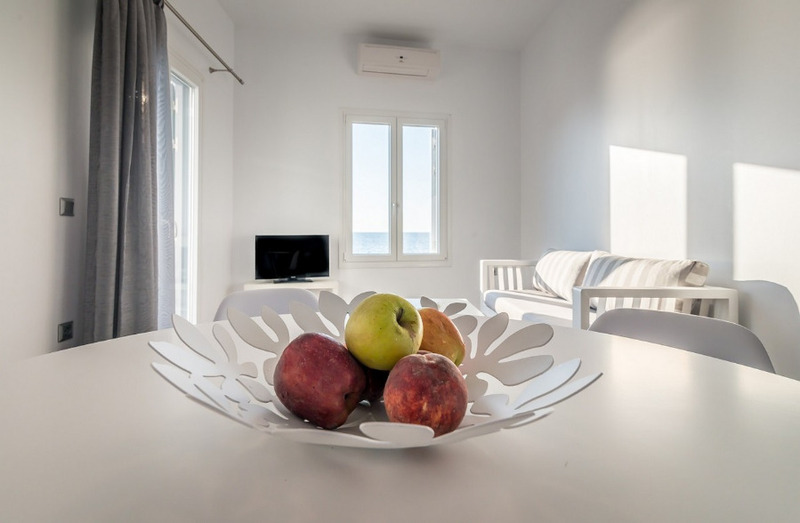 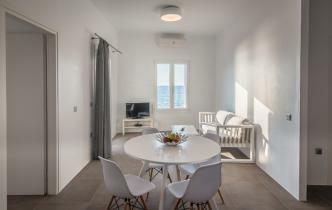 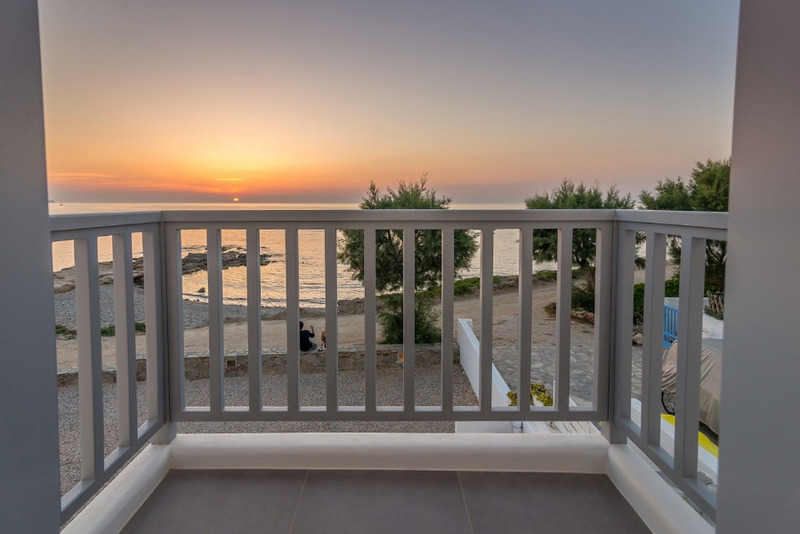 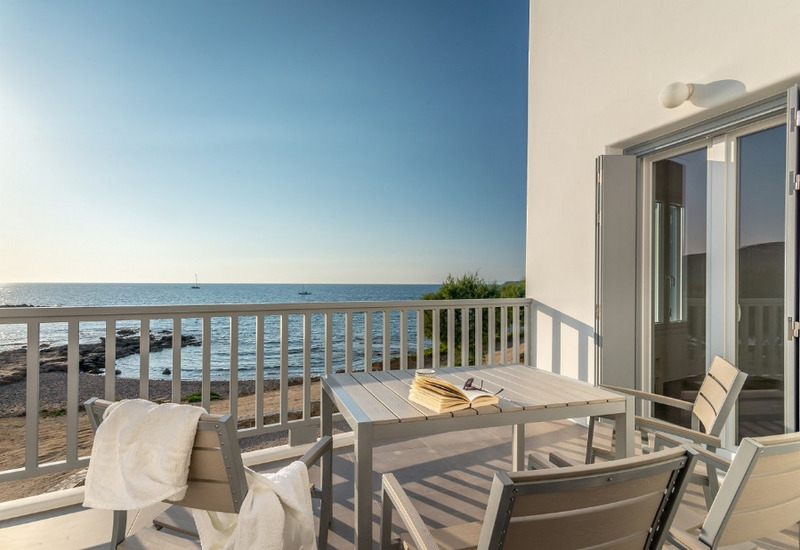 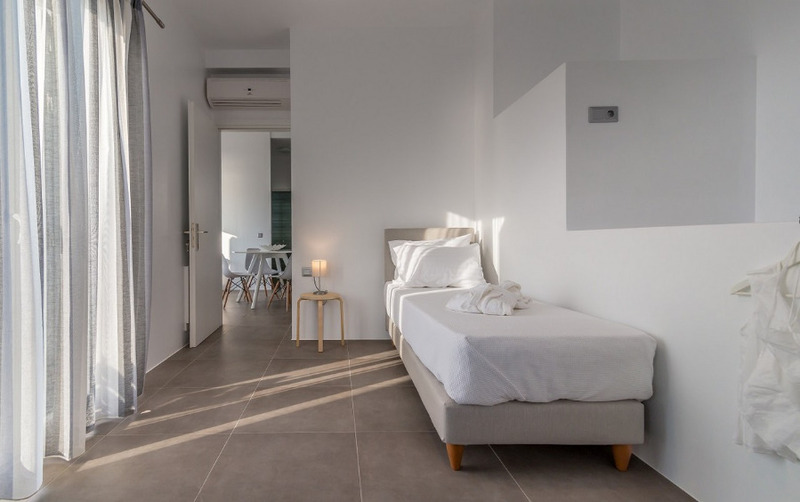 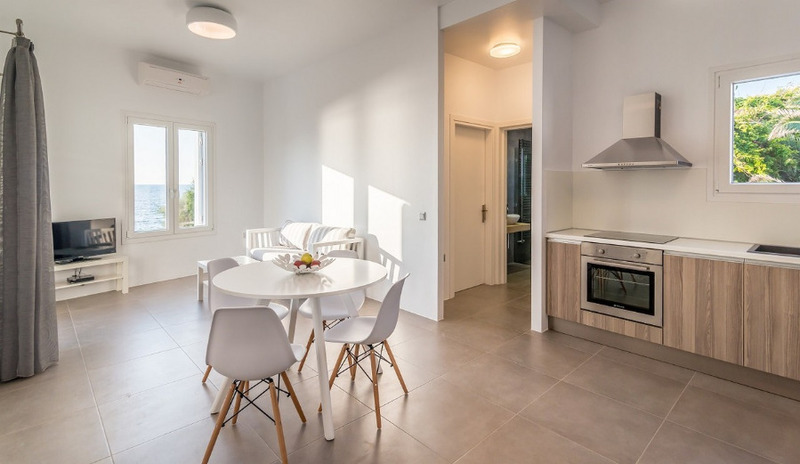 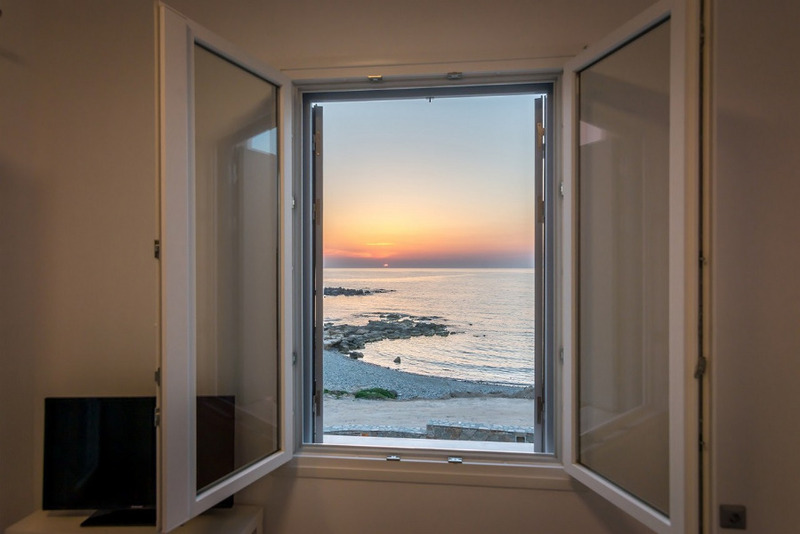 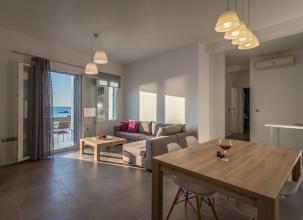 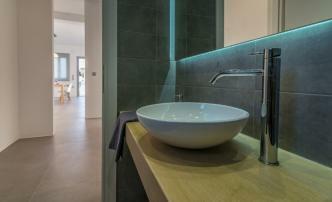 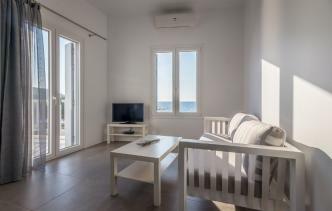 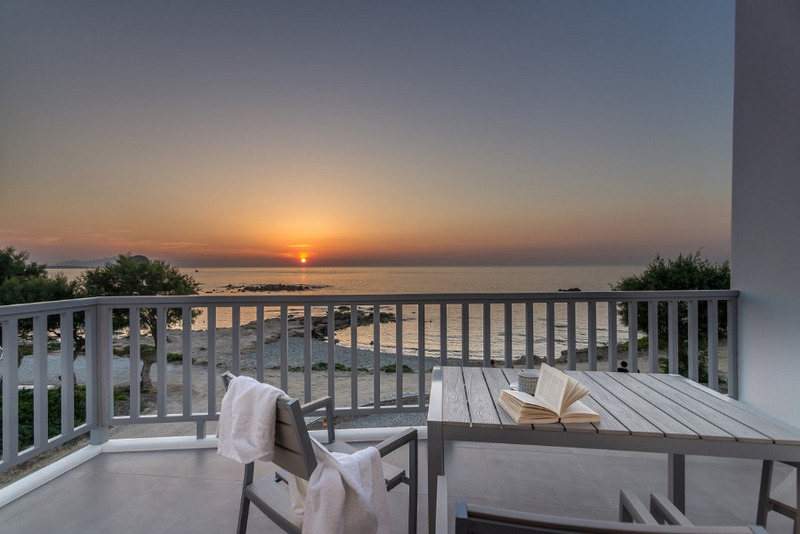 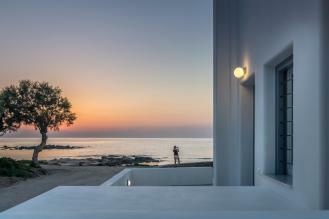 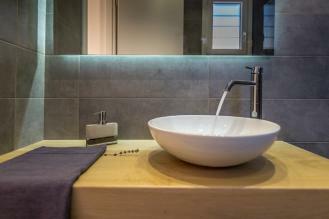 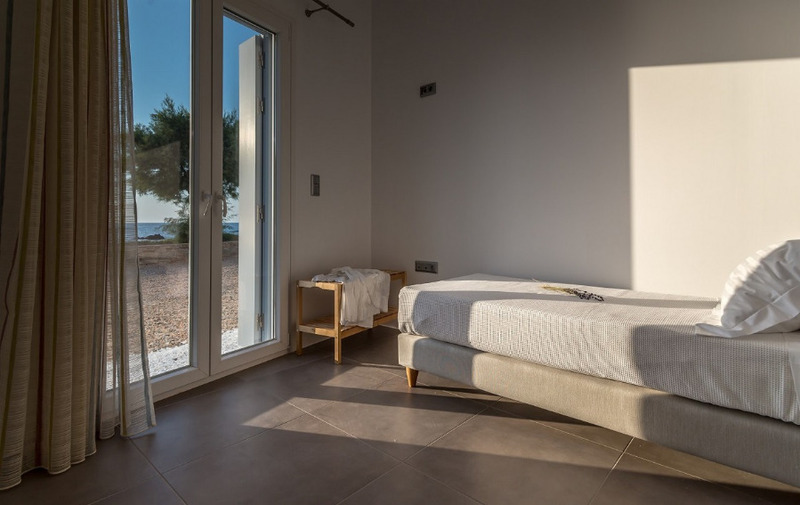 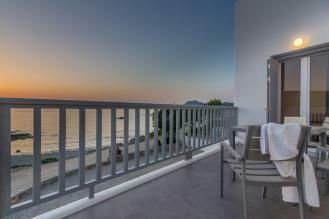 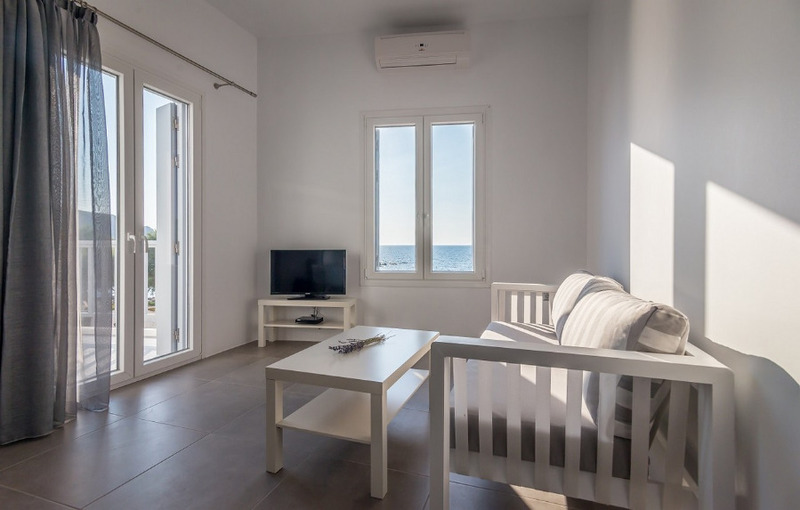 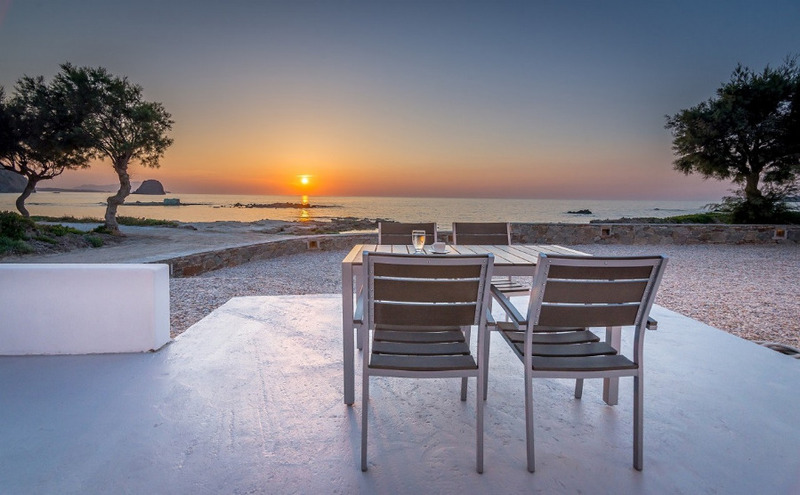 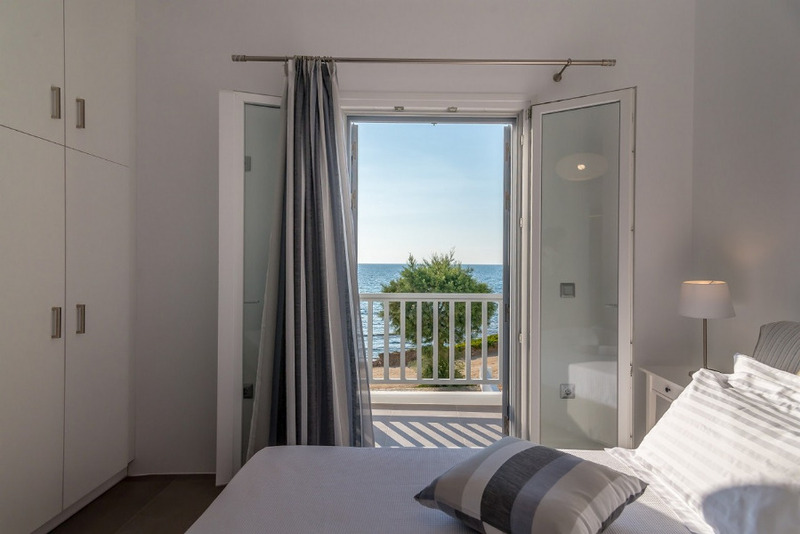 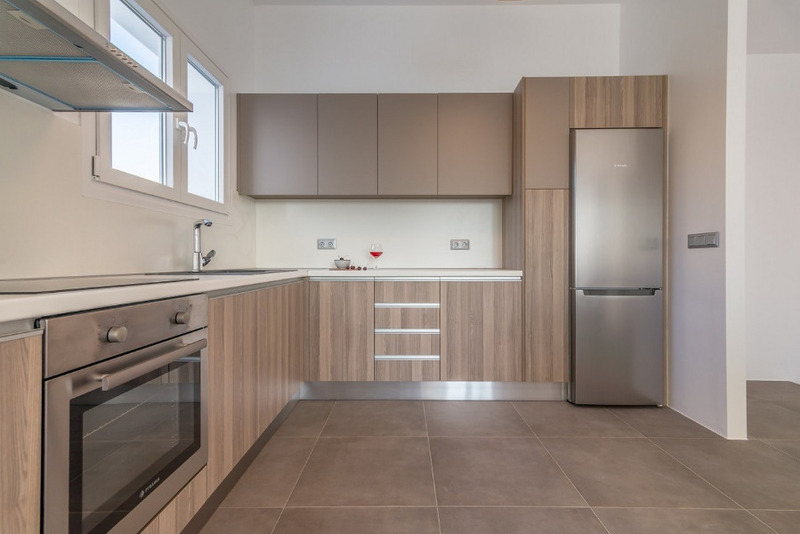 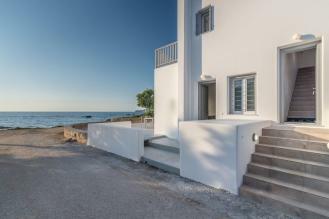 Milos Waves Luxury Apartments A great apartment at Pollonia, a few meters from the sea with a great view. 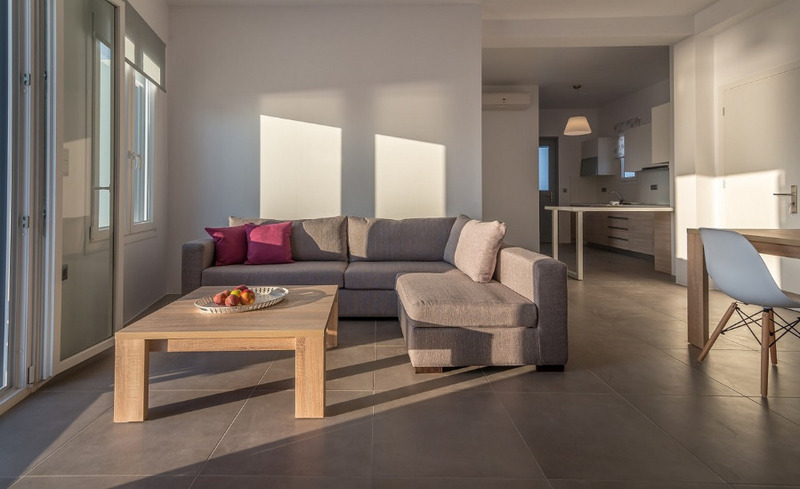 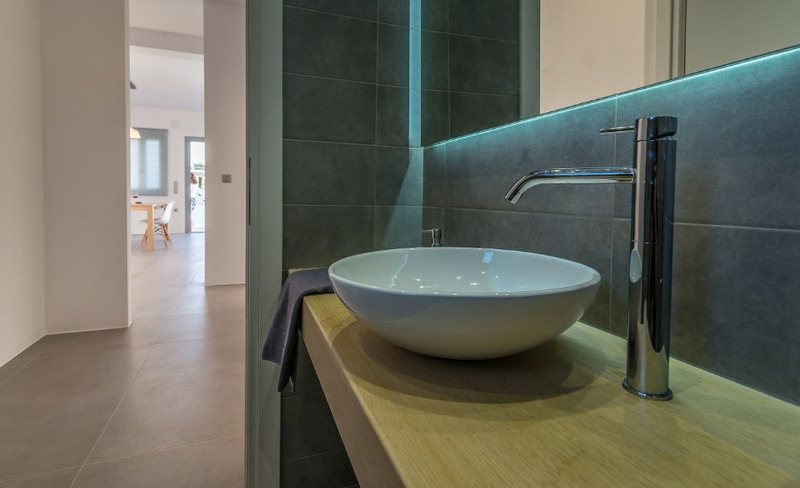 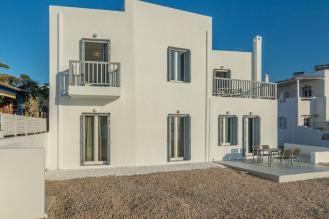 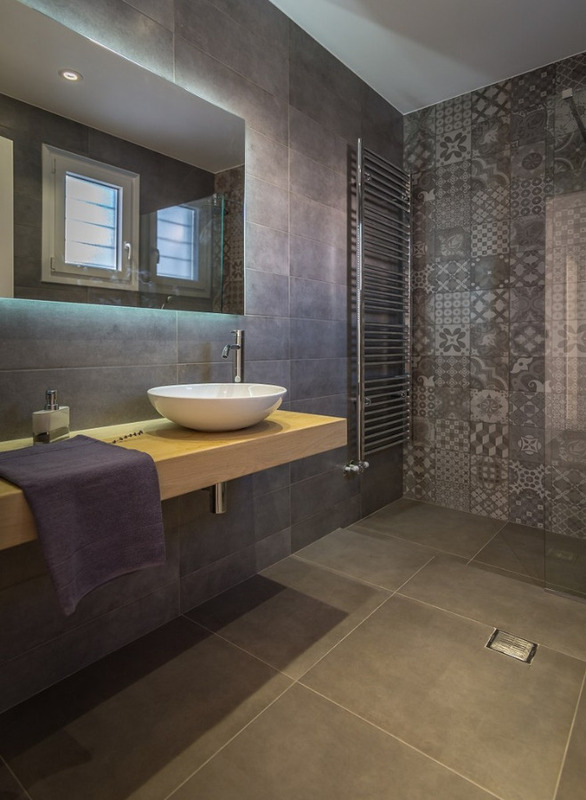 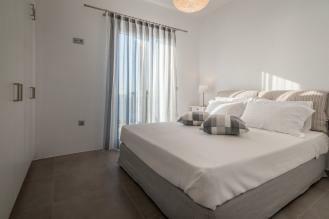 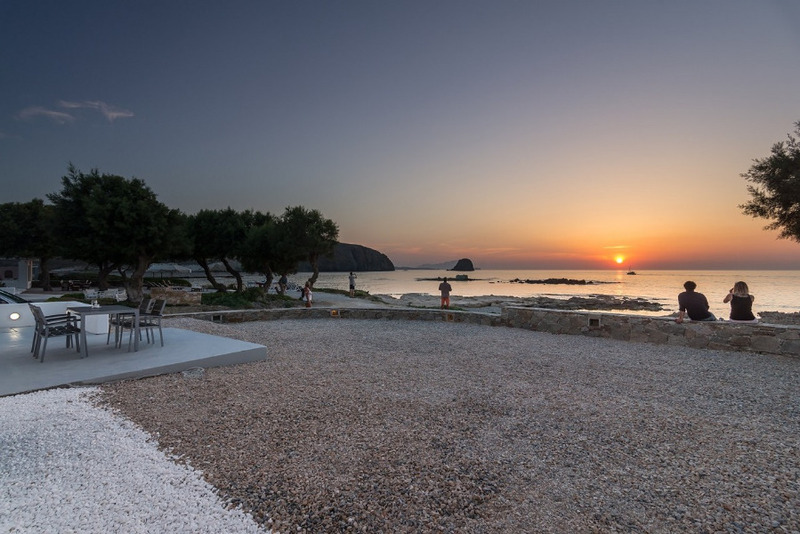 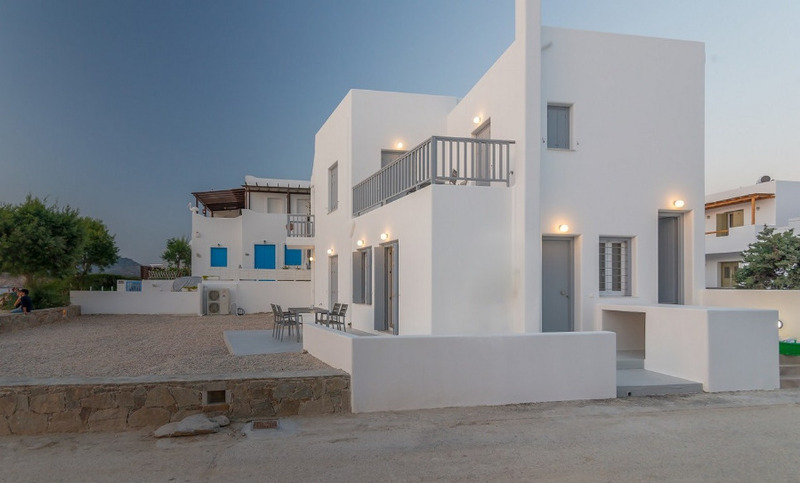 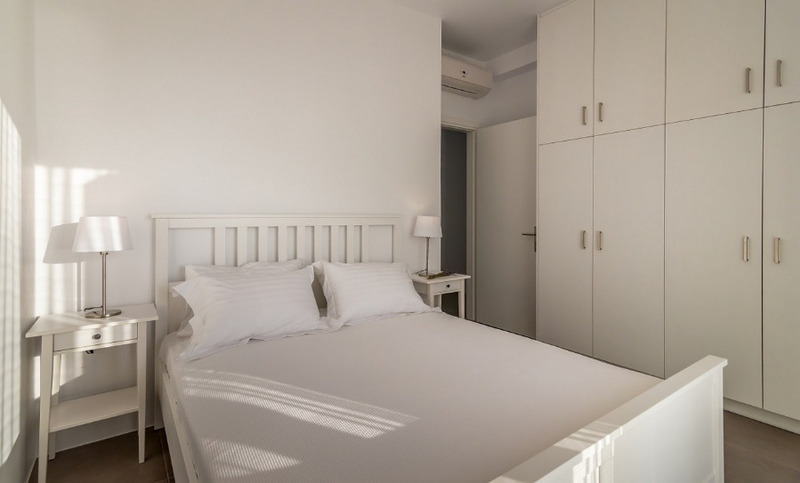 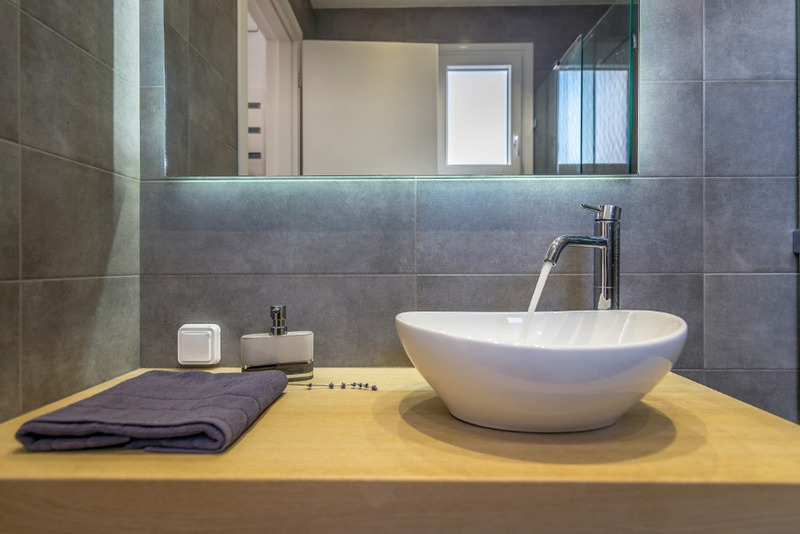 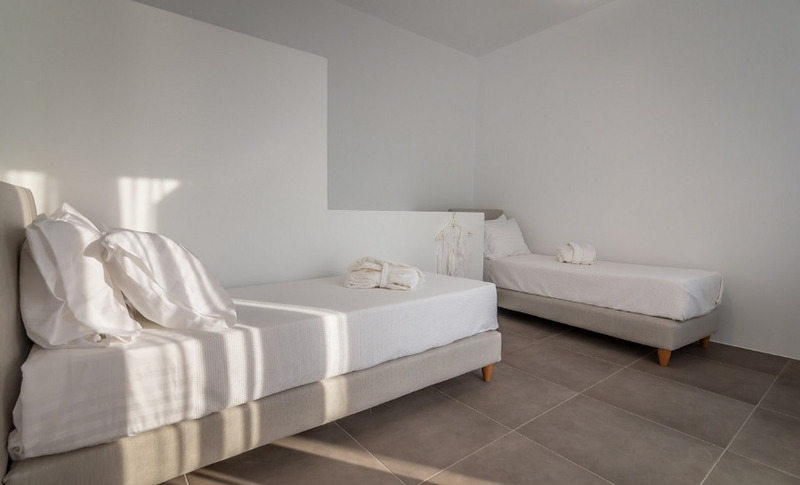 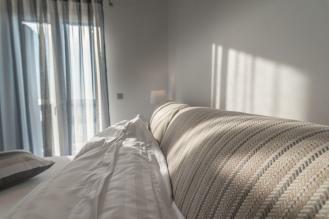 Live luxuriously in Milos and enjoy your stay at one of the most beautiful apartments on the island. 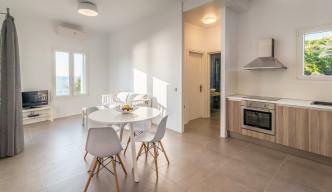 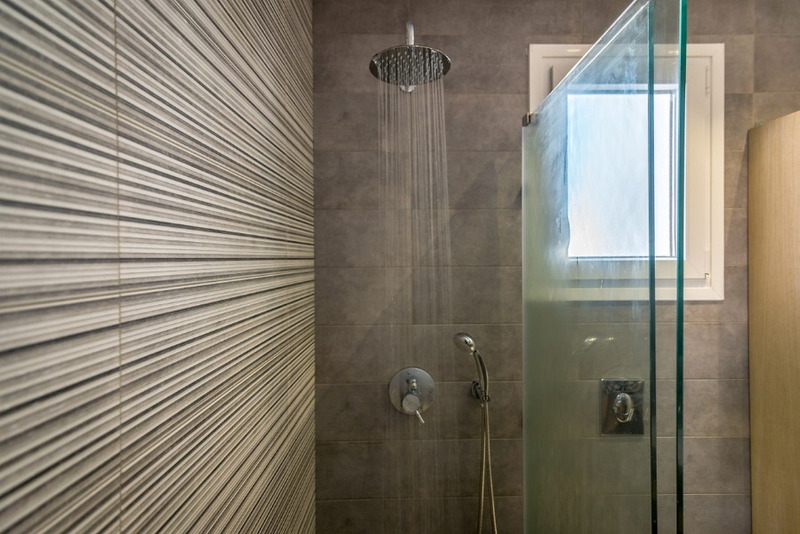 These are two spacious two bedroom apartments built in 2017! 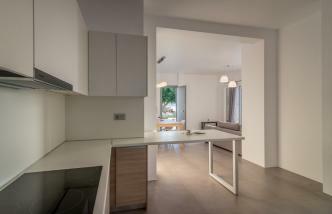 There is a living/dining room with open plan kitchen, two bedrooms and one bathroom. 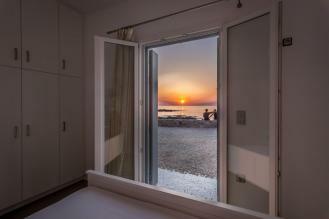 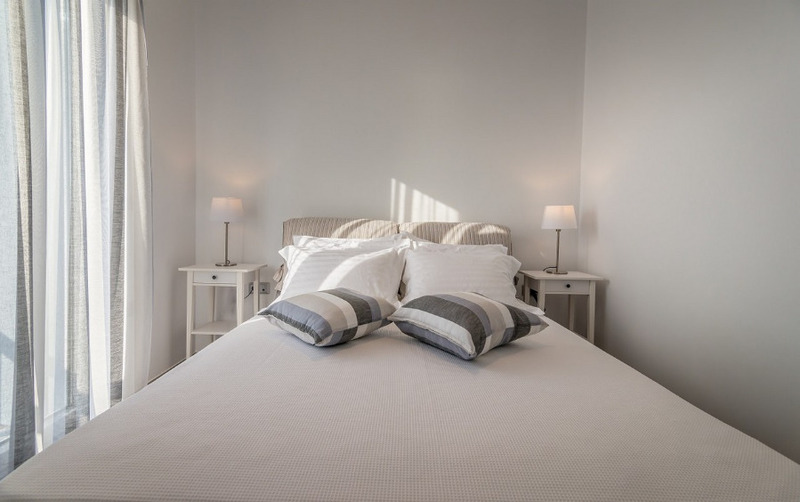 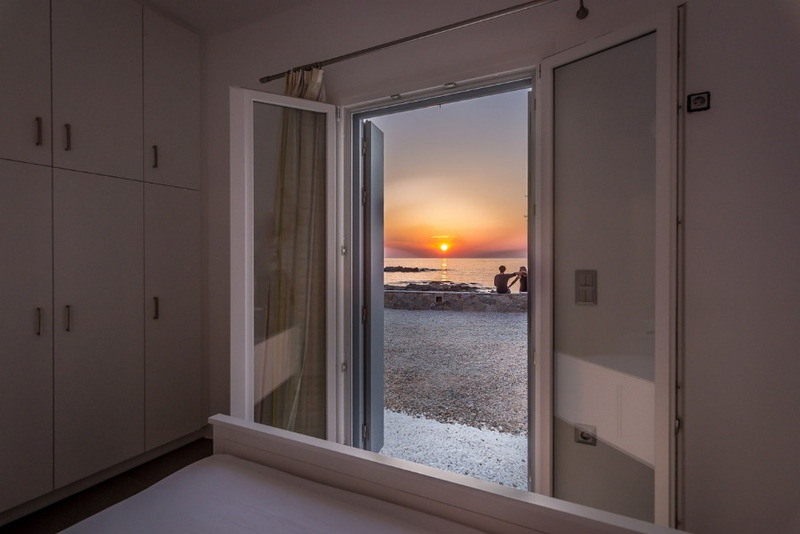 One bedroom has a double bed with direct view over the sea and the sunset and the other has two single beds. 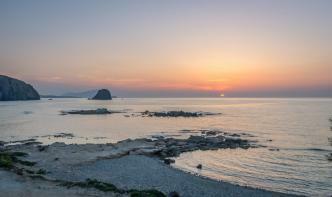 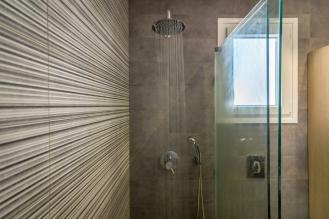 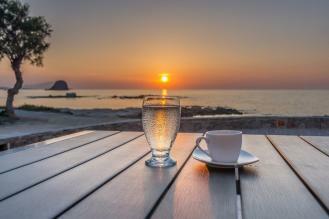 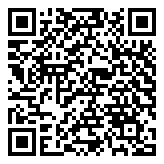 The airport of Milos is about 13 km away from Milos Waves Luxury Apartments, no more than 20'.